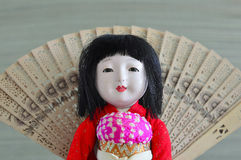 Japanese geisha doll with dark hair in a dress. 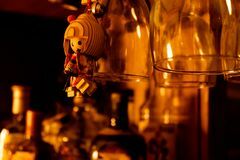 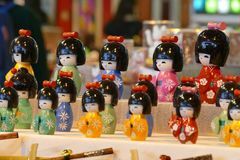 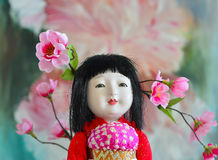 Japanese, Geisha.doll. 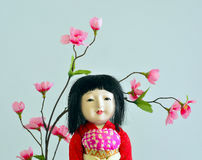 Japanese, Geisha.doll. 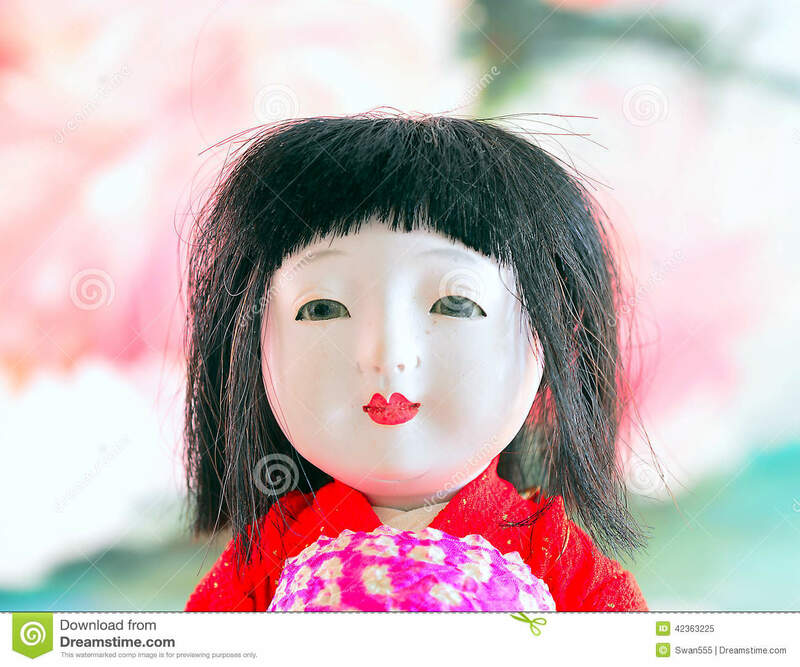 Japanese, Geisha.doll. 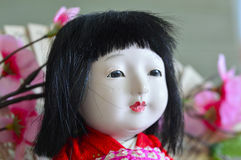 Japanese, Geisha.doll. 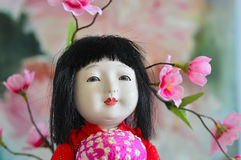 Japanese, Geisha.doll. 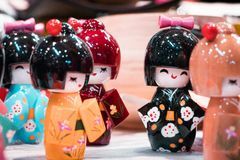 Japanese, Geisha.doll. 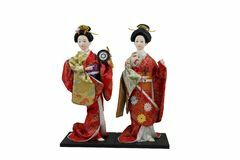 Japanese, Geisha.doll. 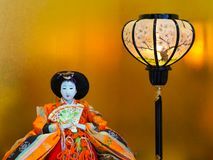 Japanese, Geisha.doll. 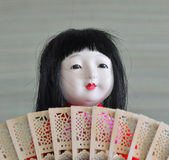 Japanese, Geisha.doll.